More confident without pimples! 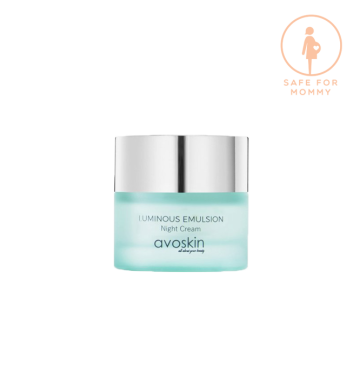 Combined with tea tree oil, cinnamons, and grapefruit extract, Avoskin Acne Cream helps you to speed up the healing of acne, 3x faster without leaving scars. Controlling sebum production to make your skin stay hydrated with balanced PH.